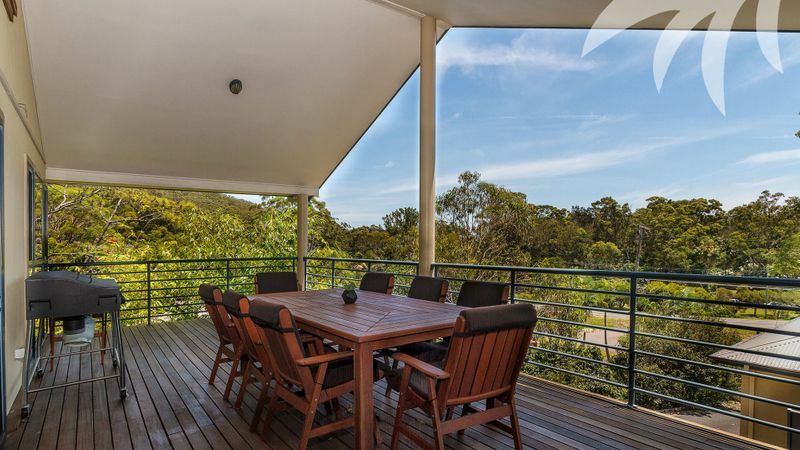 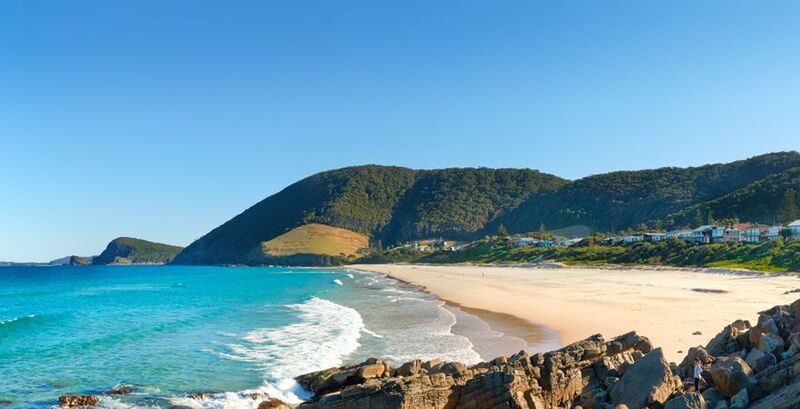 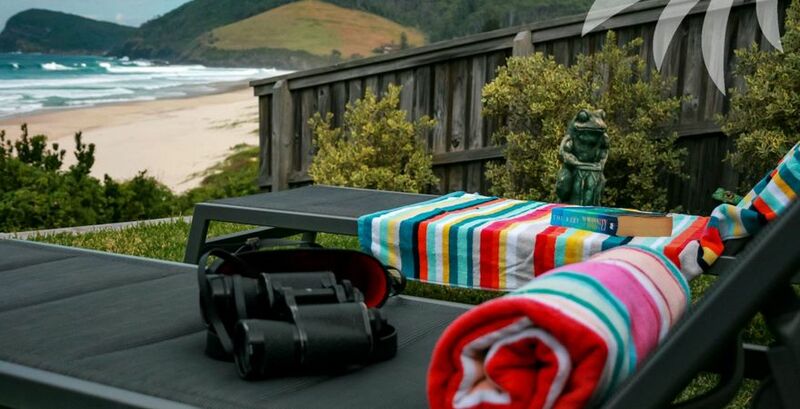 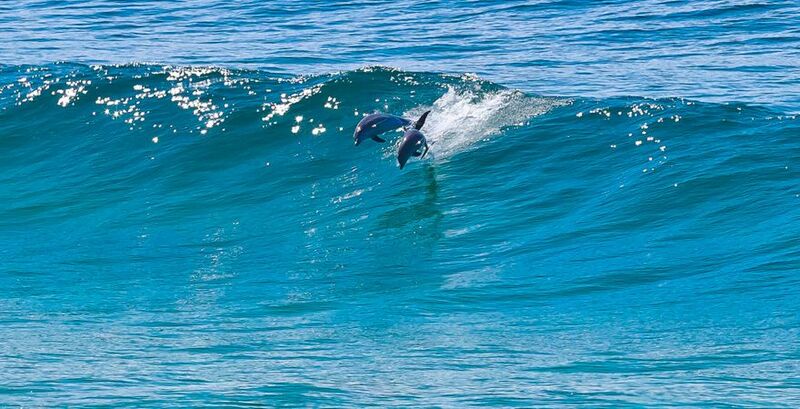 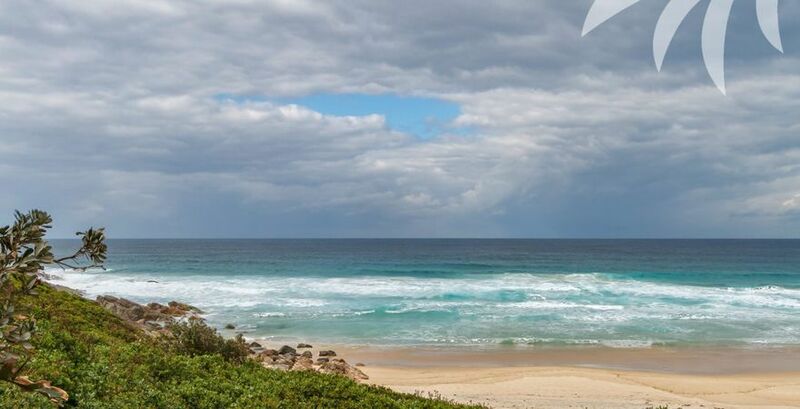 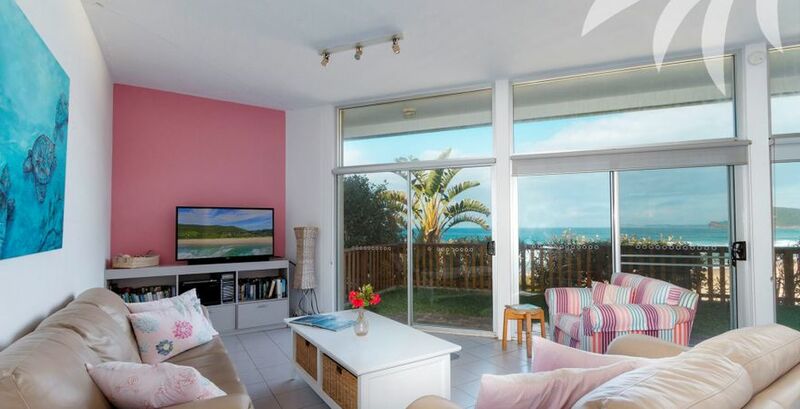 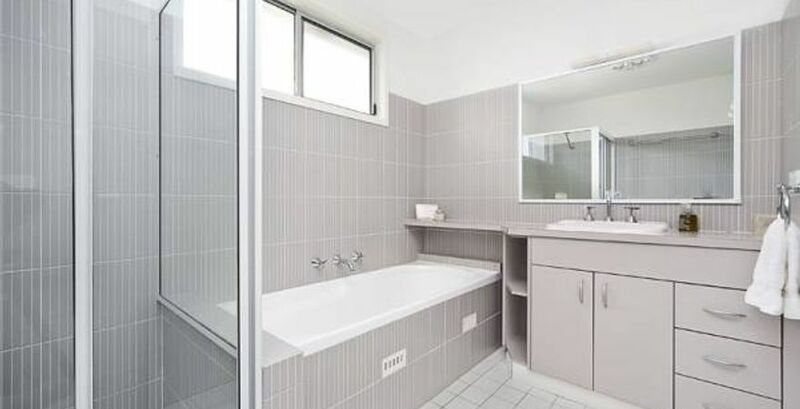 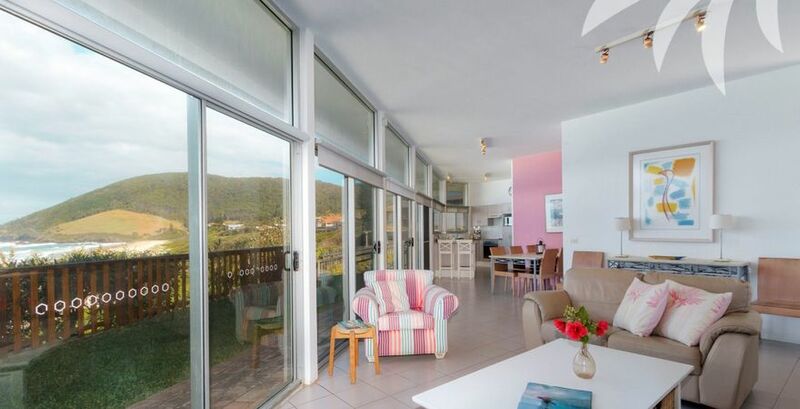 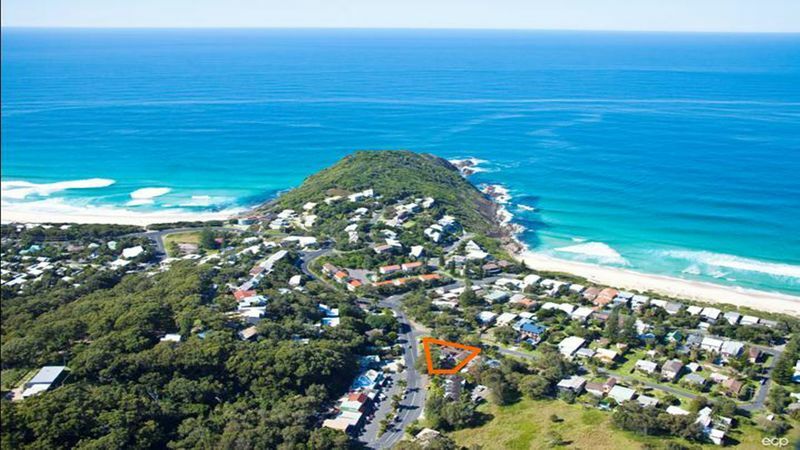 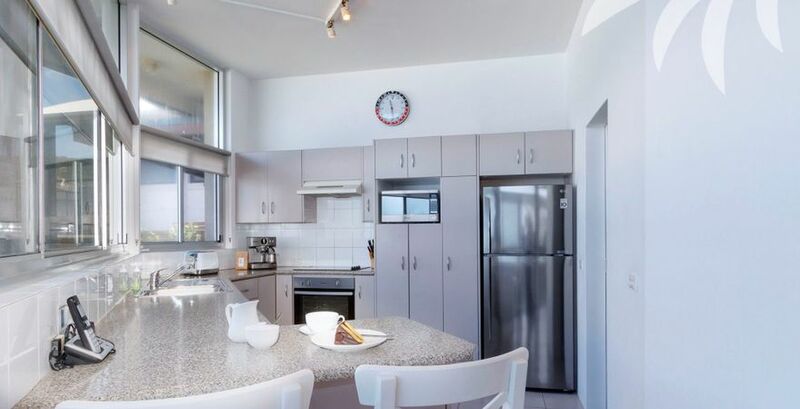 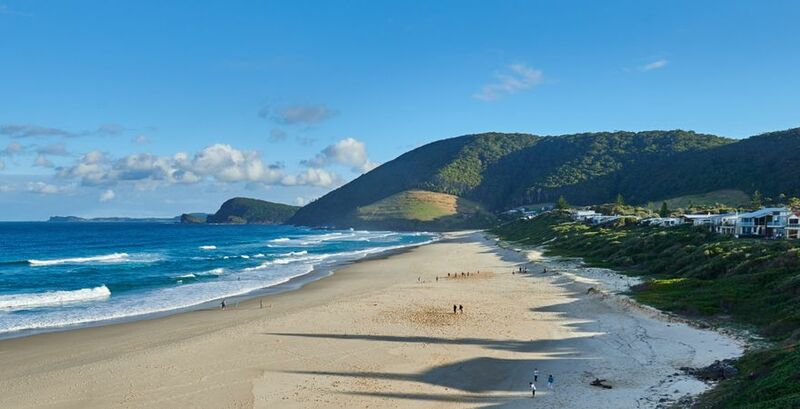 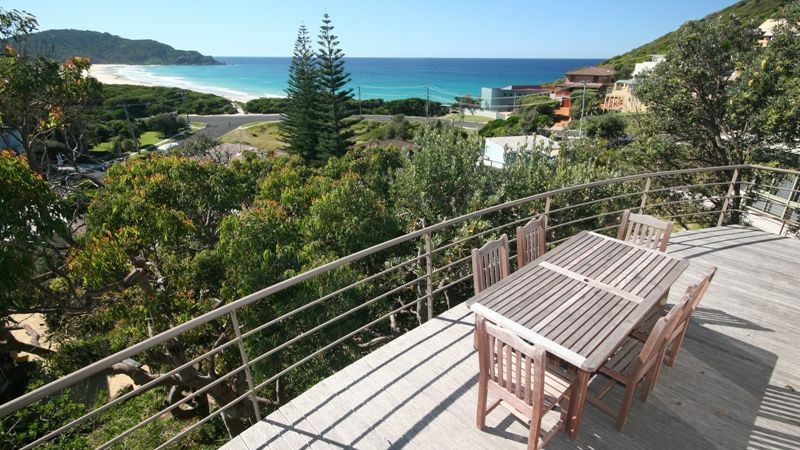 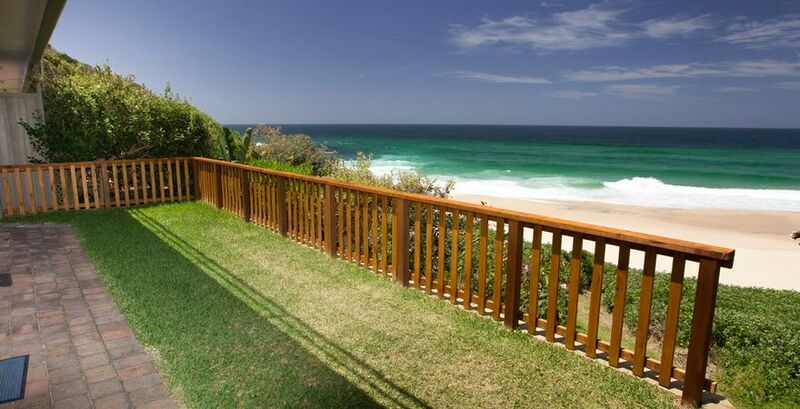 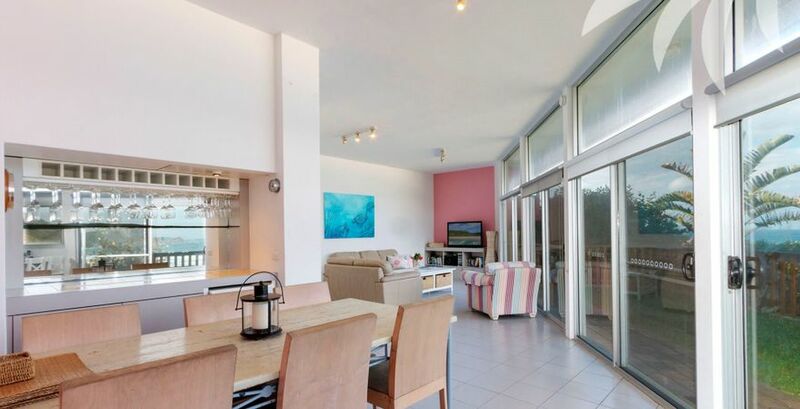 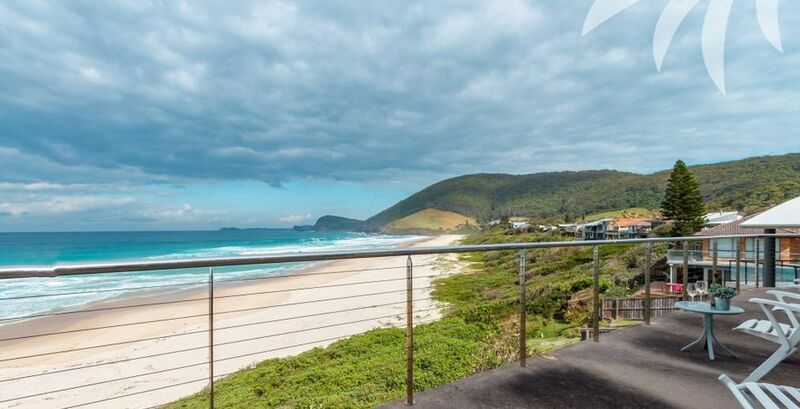 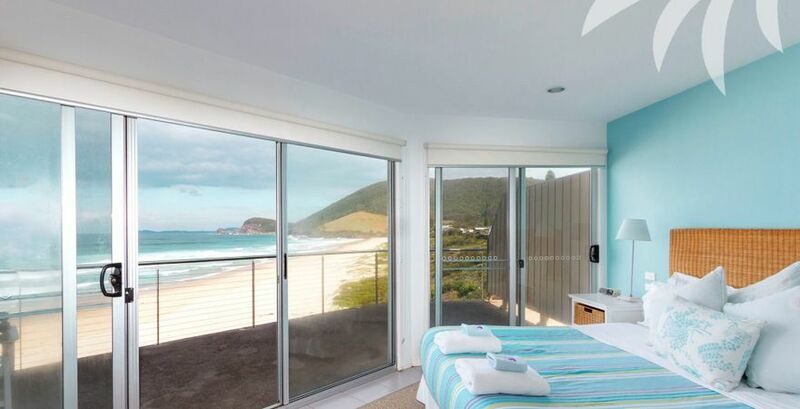 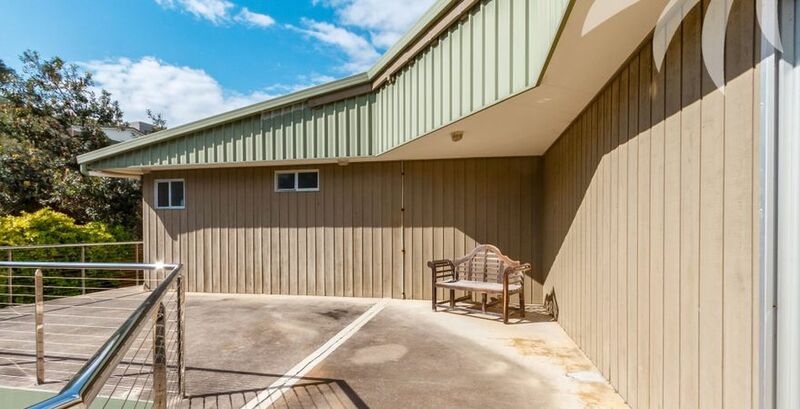 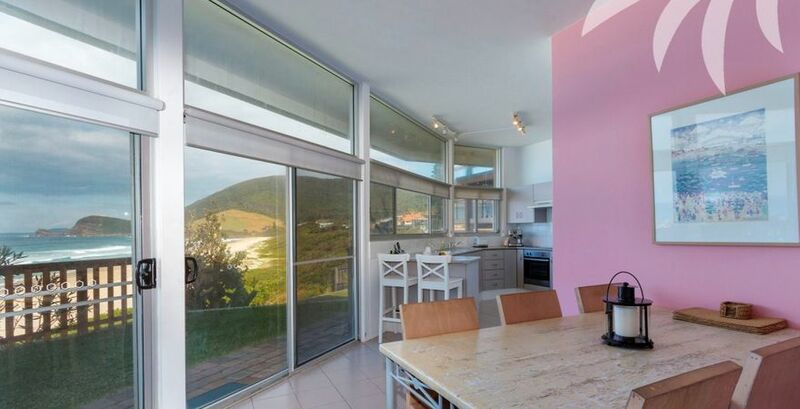 Located on the northern end of Blueys Beach and boasting stunning views south to Seal Rocks, this superb 3 bedroom duplex is spread out over two levels and caters to your every need. 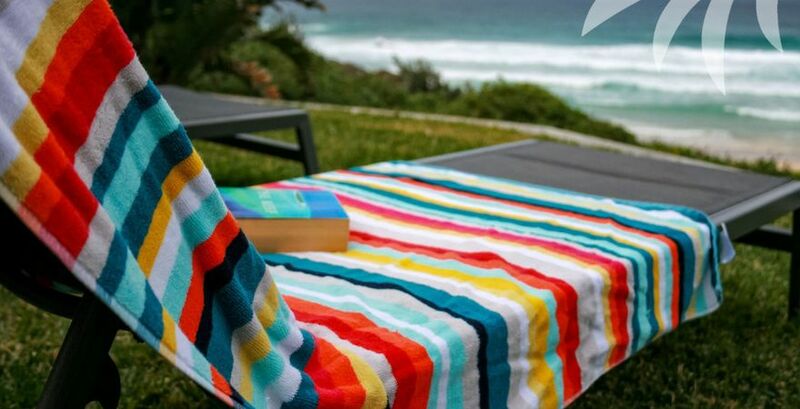 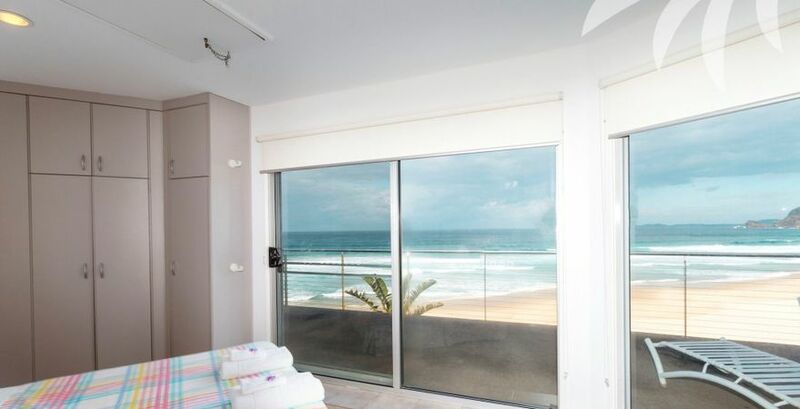 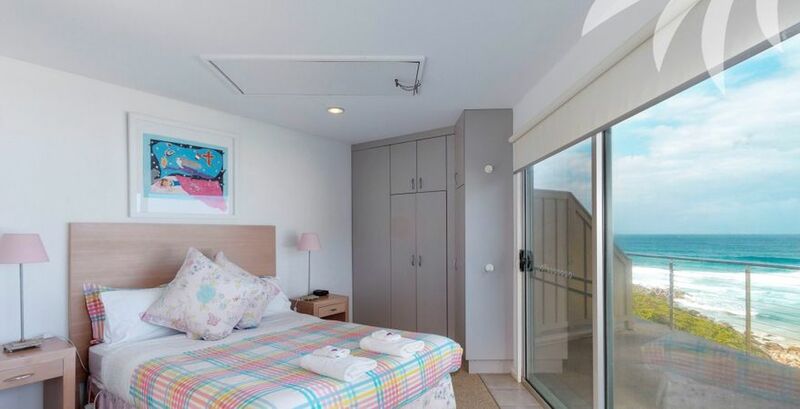 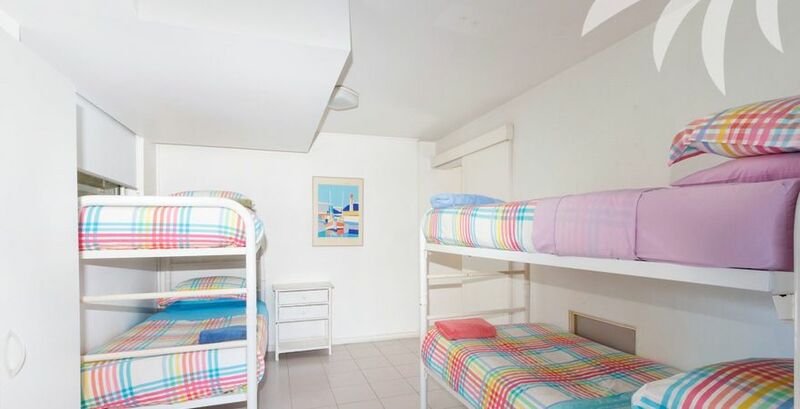 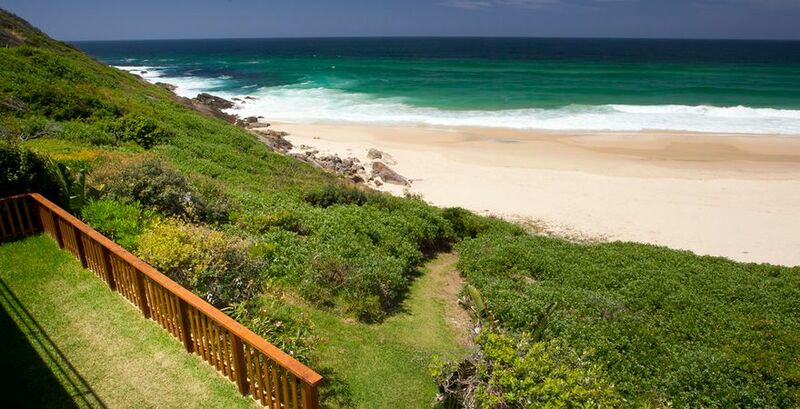 In the mornings, youll wake to the glorious ocean views, and be eager to get outdoors and soak up the sand, surf and sun which is right on your doorstep, thanks to the private beach access on offer. 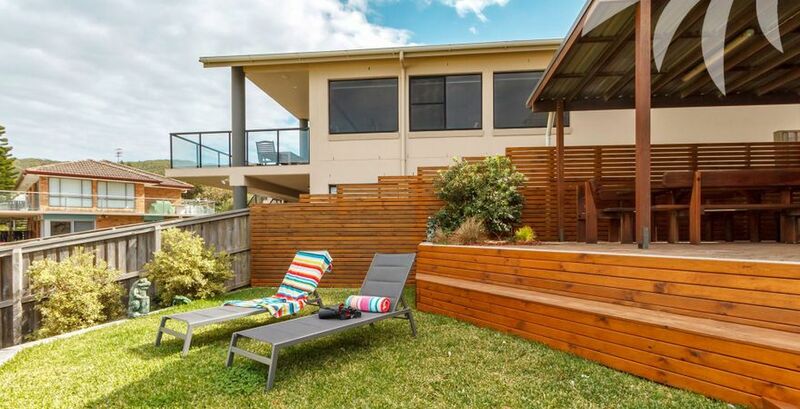 At the end of the day you can return to watch the sun set from the comfort of the terraced garden. 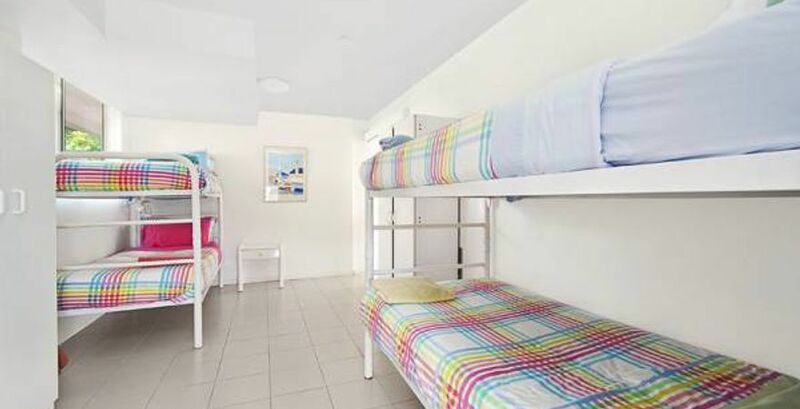 Other Amenities:Phone for local and incoming calls only, Free WiFi and electric heating.